Ever since becoming the first company in Japan to succeed in making plastic parts for spinning machines in 1949, Takagi Seiko has been giving shape to ideas using sophisticated, industry- leading technologies to produce items ranging from precision parts in cameras to large, complex, molded plastic products such as automobile bodies. Today, the three core businesses of Takagi Seiko are in automotives, office automation, and communications equipment. The company is structured to ensure coordination across these businesses, as well as to enable cooperation between factories. In addition, as a development- oriented company capable of furnishing sophisticated solutions, we are continually striving to increase customer satisfaction by building a company that can offer superb solutions through the integration of our development, sales, and manufacturing units. Takagi Seiko ventured into one of Japan’s key industries, the automotive sector, in 1957. 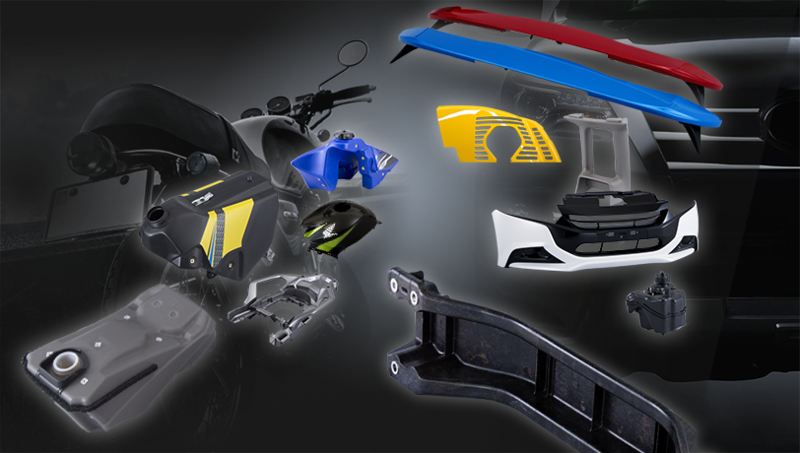 Since then, we have repeatedly introduced revolutionary products and technologies, including the introduction of rotational molding for the gasoline tanks of motocross bikes and stylish motorbike cowlings capable of withstanding high engine temperatures, as well as being the first in Japan to use RIM molding technology that enables the single- piece molding of large items such as car bumpers. 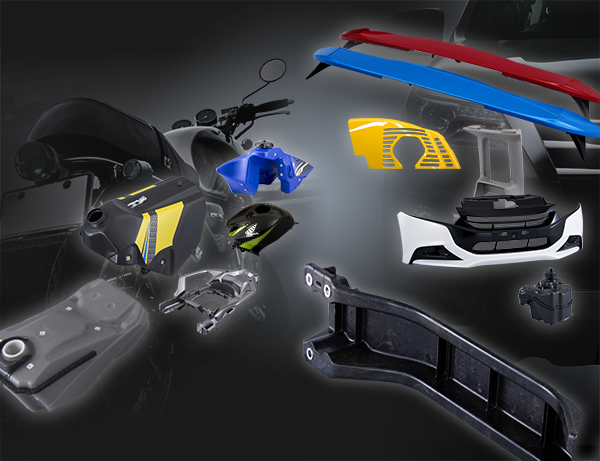 Takagi Seiko continues to have success in creating a wide range of car parts in plastic, maintaining its pioneering role in the industry. Since the 1980s, the market for office automation equipment such as computers, printers, photocopiers, and fax machines has seen explosive growth. 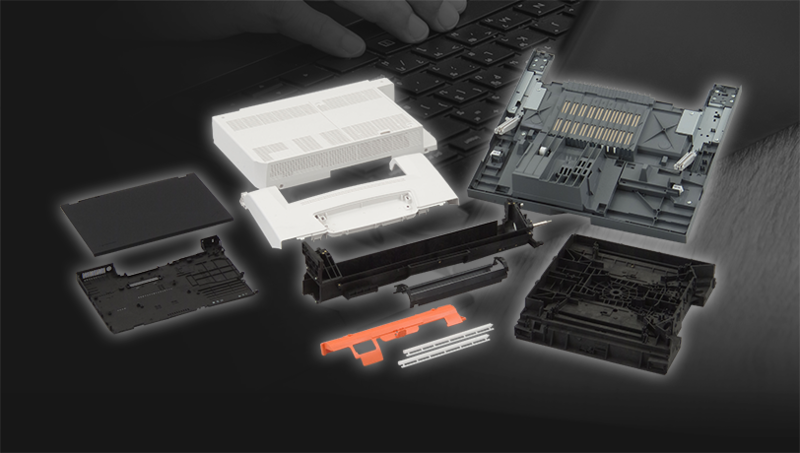 Takagi Seiko has been meeting a diverse range of needs associated with the plastics found in these products, from external covers and parts to internal plastic mechanisms. The demands made on these plastic products continue to increase in sophistication each year, with greater standards of dimensional precision and shapes increasingly informed by an emphasis on design. 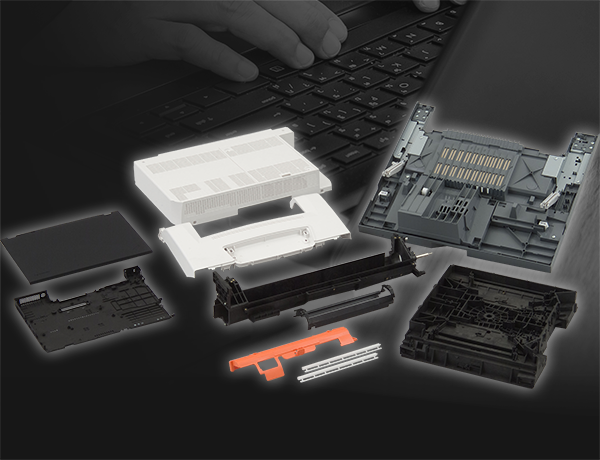 Despite these demanding market expectations, Takagi Seiko continues to meet these challenges through our successful mass production of a range of specialized injection molding techniques. 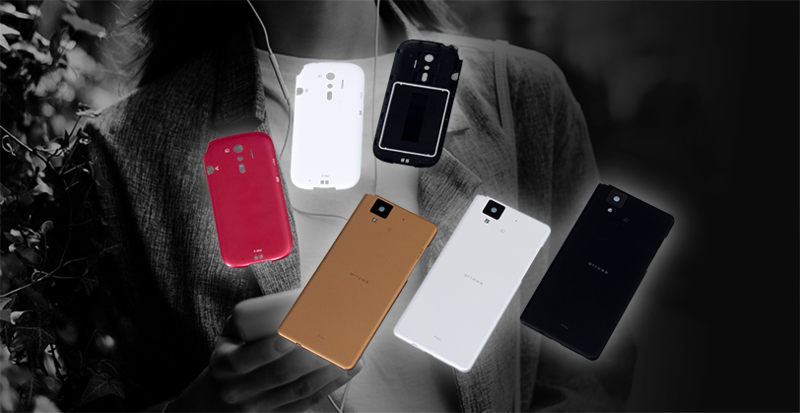 The main products in this sector are the casings for the mobile phones that are spearheading the IT age. This market is characterized by a significant shortening of the product lifecycle, meaning the time available to prepare for production is extremely limited. Development is highly competitive with respect to precision, functionality, and design, and accordingly the standards demanded of the plastic products are on a different scale from that required in other sectors. In order to meet these standards, Takagi Seiko has invested all of its accumulated technological know-how to achieve improved product quality and reduction in delivery times. 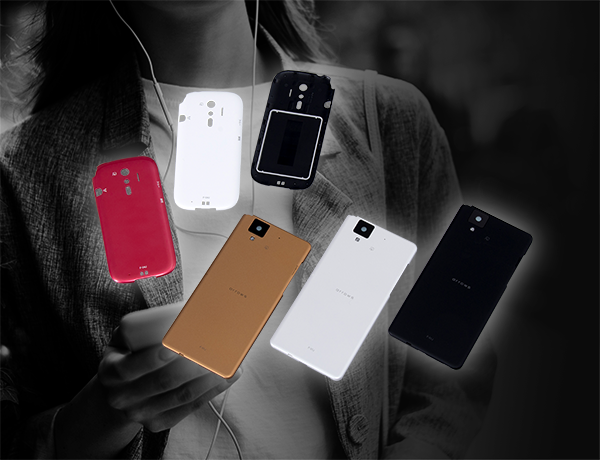 IThe main products in this sector are the casings for the mobile phones that are spearheading the IT age. This market is characterized by a significant shortening of the product lifecycle, meaning the time available to prepare for production is extremely limited. Development is highly competitive with respect to precision, functionality, and design, and accordingly the standards demanded of the plastic products are on a different scale from that required in other sectors. In order to meet these standards, Takagi Seiko has invested all of its accumulated technological know-how to achieve improved product quality and reduction in delivery times.